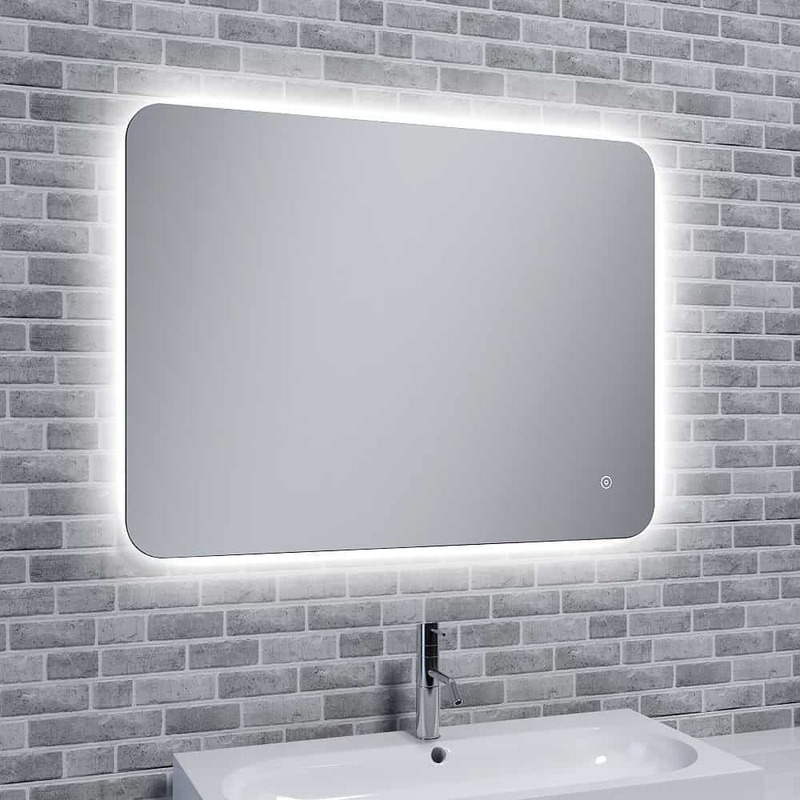 LED Bathroom Mirrors – The Reflections Range by Sol*Aire. 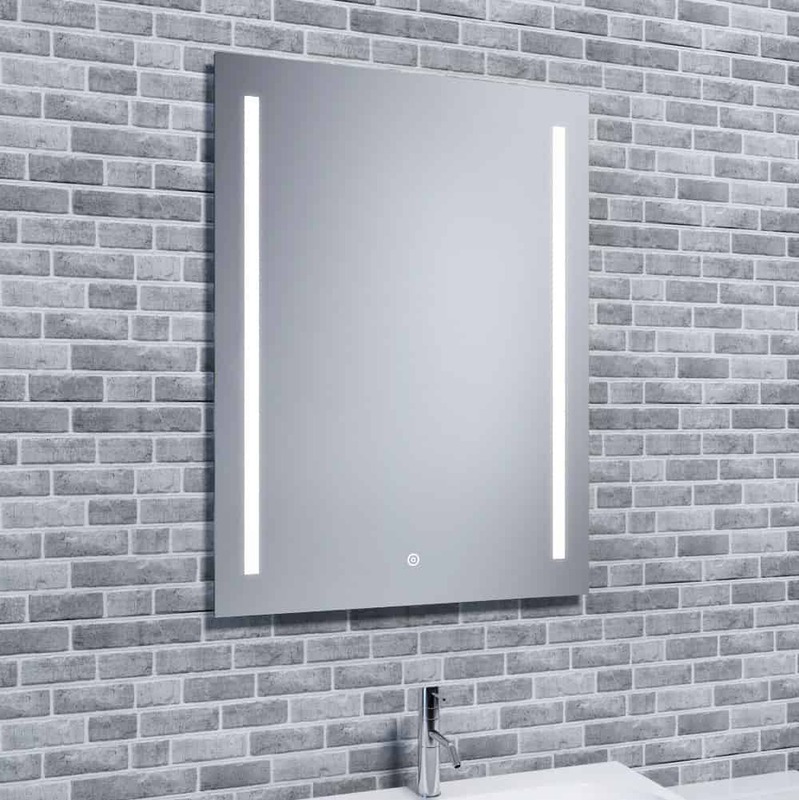 All mirrors connect to mains electric. Models include the Skye (with Bluetooth Speakers), Rona (with Mood Lighting), Islay and Jura. 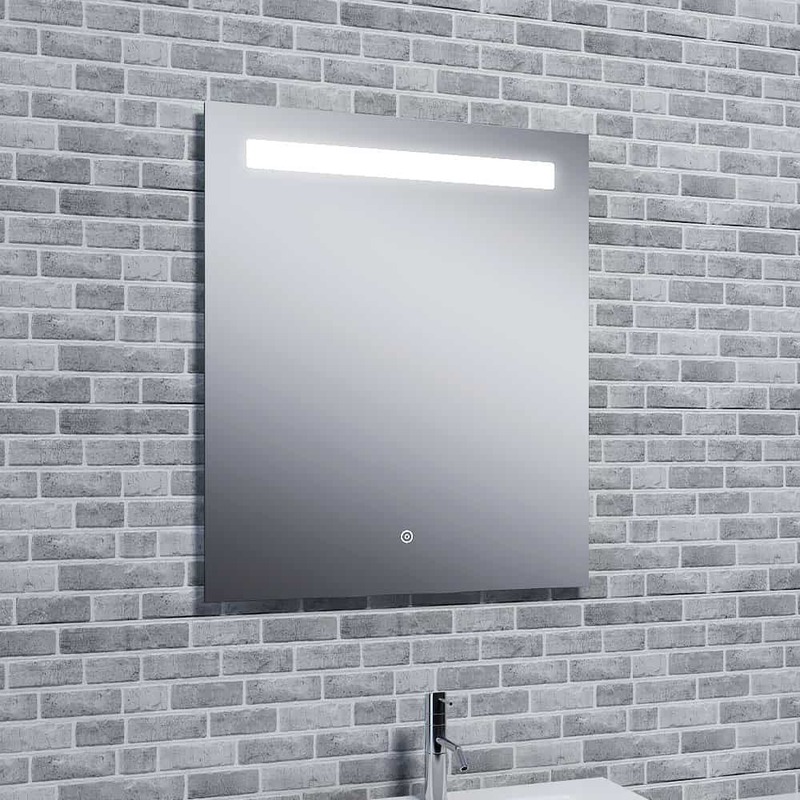 All mirrors feature super-bright LED’s, a Demister, Touch Button and Toothbrush / Shaver Socket. 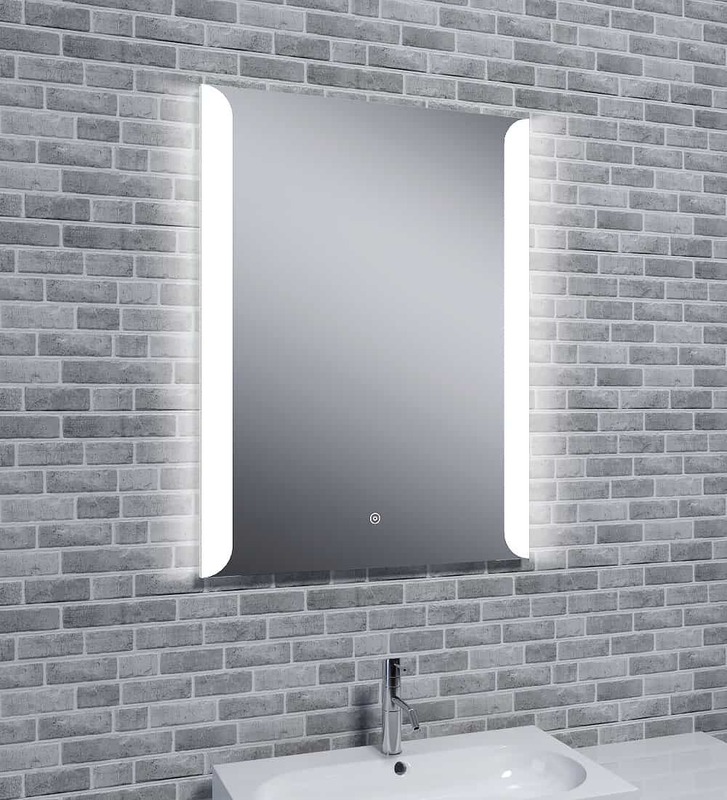 Contemporary, Stylish Single, Twin Light or Border Light Design. Sizes: Small / Compact / Wide, Medium. Dimensions (all models) Height: 700, 800 mm. Width: 500, 600 mm. All mirrors are landscape format. The Rona model can also be mounted in portrait format.